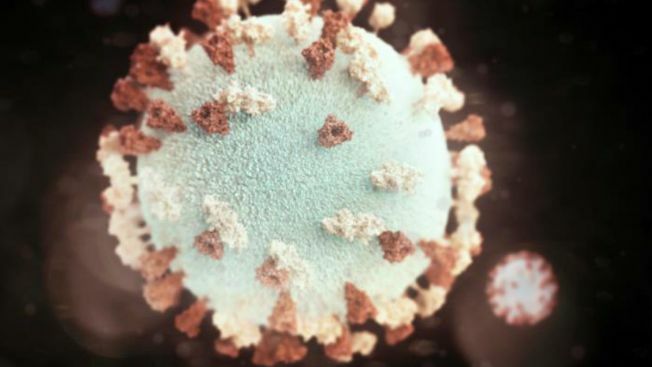 After a number of mumps cases were reported at Temple University, the virus has now spread to the suburbs. Health officials say at least 16 cases of mumps have been confirmed at Temple University, the most cases in the city since 2011. The Department of Public Health for Philadelphia said Thursday the effectiveness of the mumps vaccination tends to wane over time so it's not necessarily a case of unvaccinated people. Spokesman James Garrow says the outbreaks tend to be more common on college campuses where people are more closely in contact. There is no cure for mumps. Symptoms include feeling tired, fever and swollen salivary glands on the side of the face. Garrow said the outbreak probably won't increase in number since Temple health officials are being told to treat the virus instead of testing. The city's public health department said in 2017, there were eight confirmed cases in Philadelphia.